In addition during the period 05.04 – 08.04.2018 all members of MyFitness can visit MyFitness Rävala sportsclub free of charge! Come and check out your new club! Join MyFitness Rävala club here! 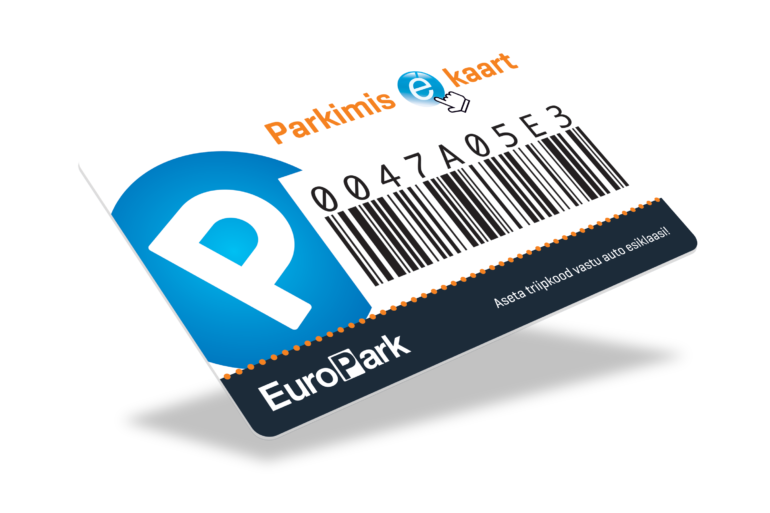 All who join MyFitness Rävala club during March and April will participate in the prize draw of 3 EuroPark monthly parking cards!